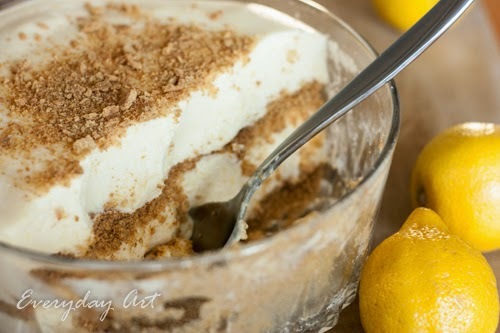 Today I am going to share a traditional, family-favorite! 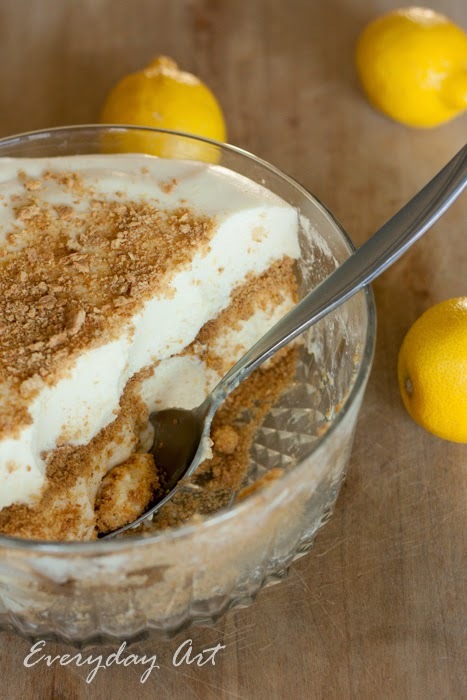 We love this Lemon Whip Salad; growing it up no Thanksgiving was complete without it. Dissolve Jell-O in hot water; add lemon juice and lemon zest. Allow the Jell-O to partially set. Whip the evaporate milk with an electric mixer and slowly add the sugar. Fold the Jell-O into the whipped milk. 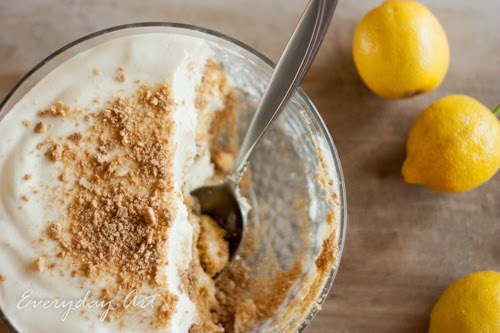 Line the bottom of a pan or glass bowl with crushed graham crackers. Pour Jell-O mixture over and let set in the refrigerator for a few hours. If desired, you can layer the crackers and Jell-O and put some crushed crackers on top.